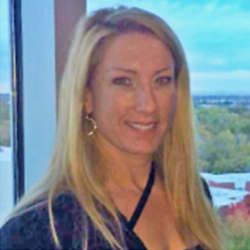 FCR, the premier provider of outsourced live agent call center and business process solutions, announced today that it has hired Heather Lipana as its new Director of Recruiting. Prior to FCR, Ms. Lipana was the Talent Acquisition and Development Manager for 3 ½ years for Oregon’s 2nd largest company, Lithia Motors, Inc., based in Medford, Oregon. She has also worked in recruiting and resourcing for Retail Search Group, HMD Resourcing, and MRINetwork, and as an Analyst for Harry and David Holdings, Inc. Ms. Lipana holds a Bachelor’s of Science degree in Biology from Southern Oregon University.